Donor dollars and community-based partners are essential to our ability to extend exceptional support services to patients and families. 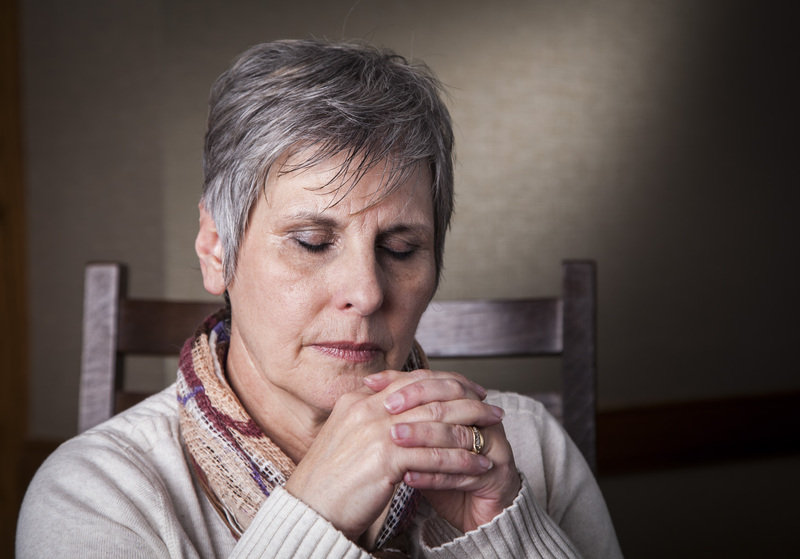 Community Care Hospice is a affiliate of Ohio’s Hospice, a 501(c)(3) organization. 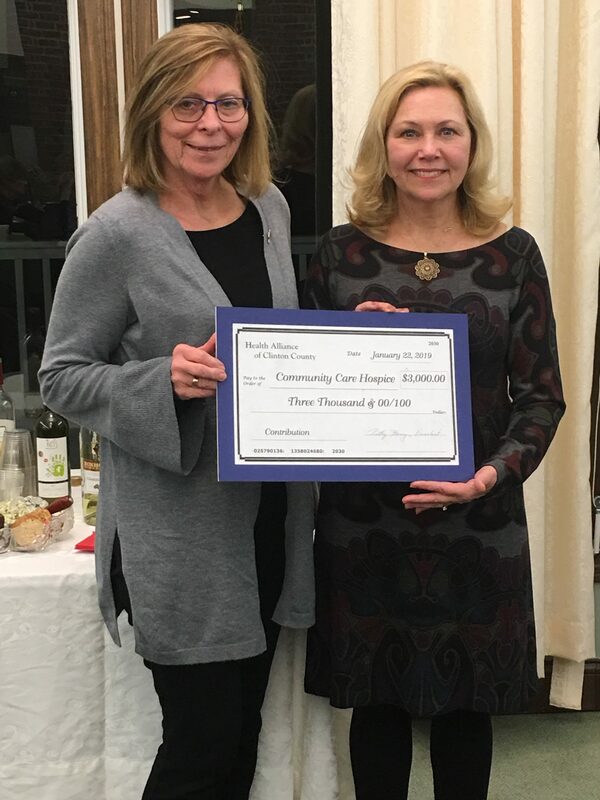 Donations will be used to fund local patient and grief support programs for Community Care Hospice. 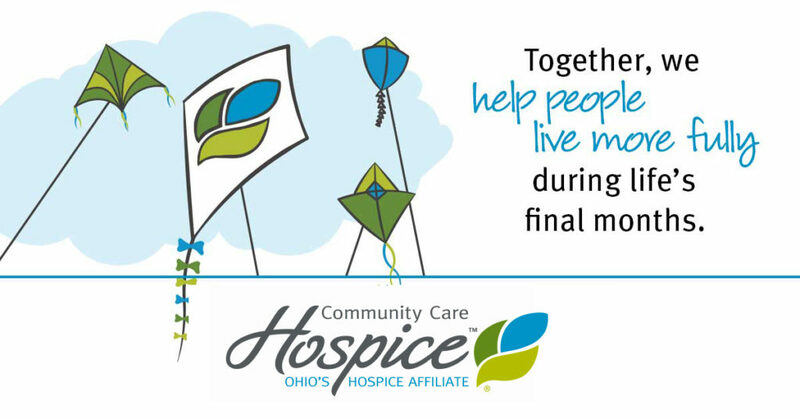 Donations are managed by the Hospice of Dayton Foundation. Additional information about the Foundation is available through GuideStar, a resource dedicated to preserving transparency of non-profit organizations and providing information to charitable donors. If your gift is in memory of or in honor of someone, please include a notation with your check. Thank you in advance for your generous support! 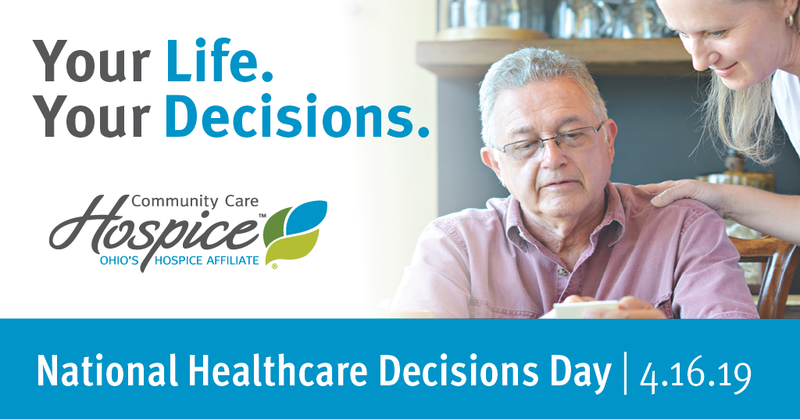 As a not-for-profit organization, Community Care Hospice relies on community support to provide superior care and superior services to patients and families. Your donations, sponsorships and participation in events are critical to our mission. For additional information on how you can support our mission, please call 937.382.5400 or 937-258-5537.